More than half of our customers choose to moved with Central Movers and Storage service or have been recommended to us by satisfied customers. 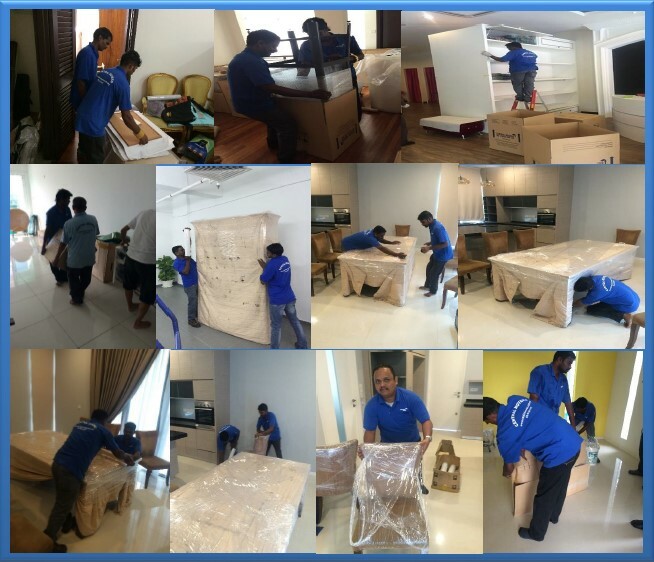 Same Day Service; Central Movers offers you the convenience of moving from your current home to your new home in the same day. We have the resources and trained crews to load your belongings and deliver them the same day! Debris Removal; As a courtesy to you and to the environment, we can customize your package to arrange for debris removal at destination.Supplies; central Movers is your local resource for moving supplies, including boxes, newsprint and bubble wrap. Storage Space; Our local warehouse offers ample storage options for temporary or long-term storage when a little extra space is needed.